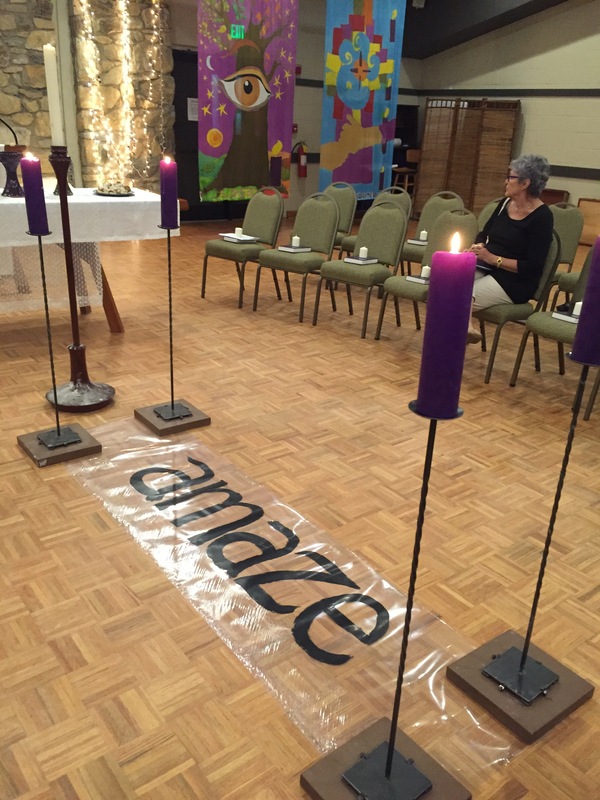 Here are two alternatives to lighting candles during advent that are interactive. 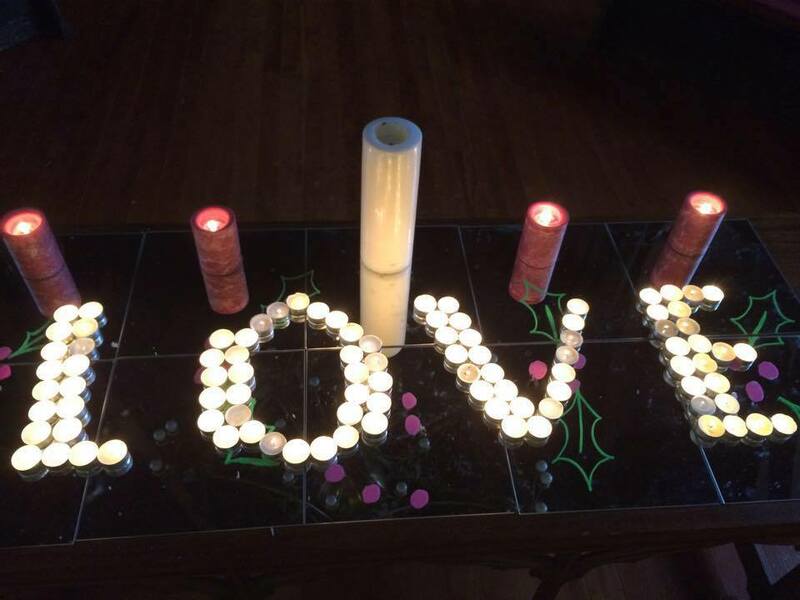 Materials: Mirrors to cover the table, tea light candles, 5 pillar candles, long matches. 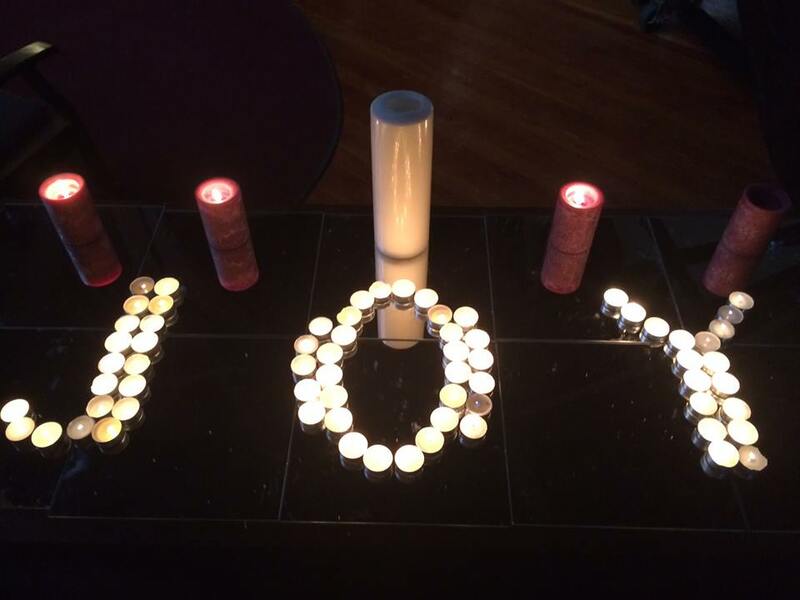 Spell out the different letters of advent like hope, love, joy, and peace (or whatever words you desire). 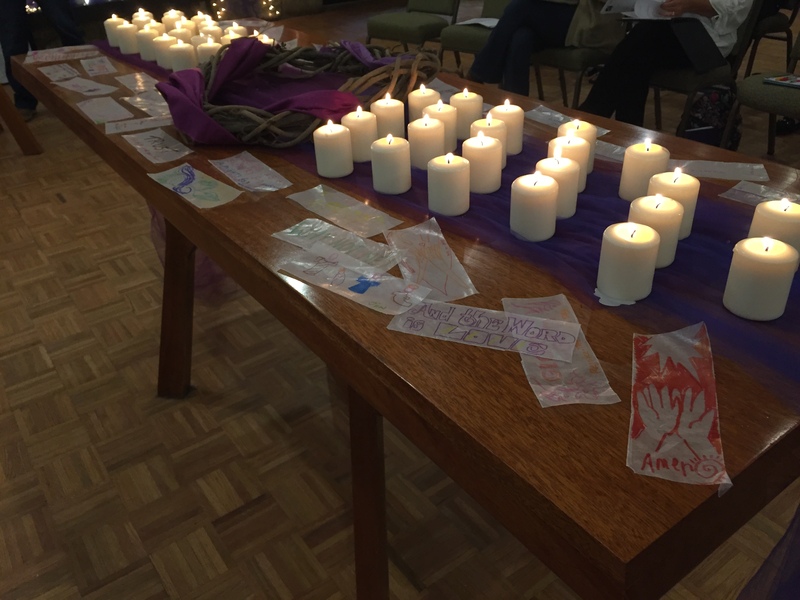 Invite those in the congregation to come up and light a candle as an advent prayer. 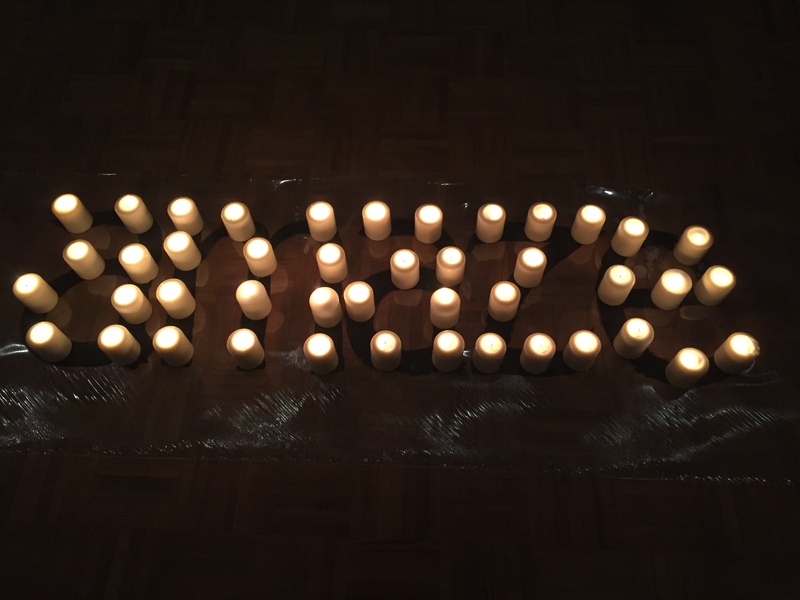 Invite those in the congregation to place their lighted candle on the advent word. 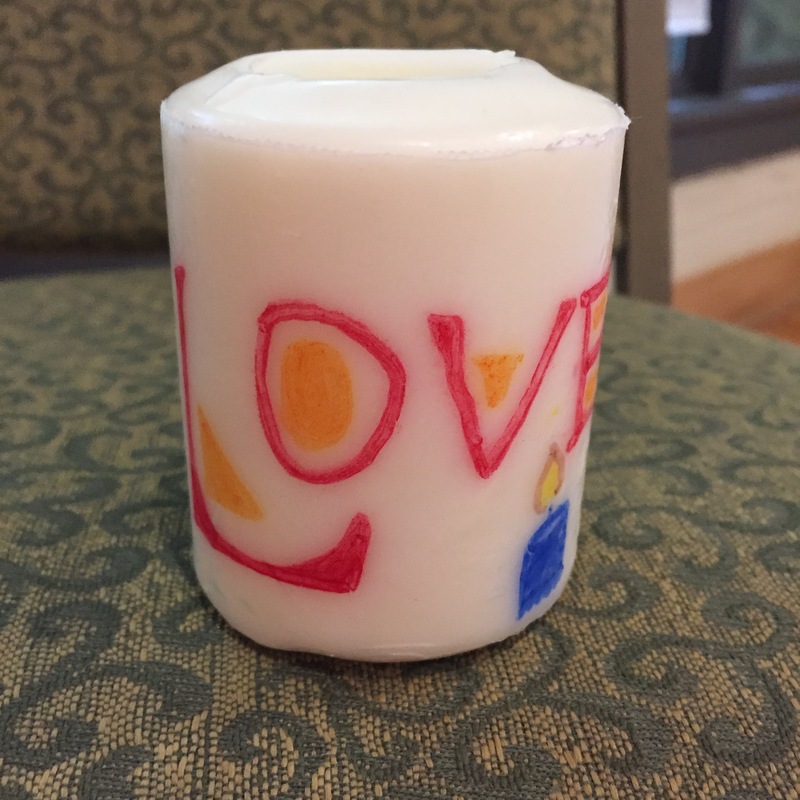 Give each person a piece of wax paper (dimensions of the pillar candles) and a Sharpie. 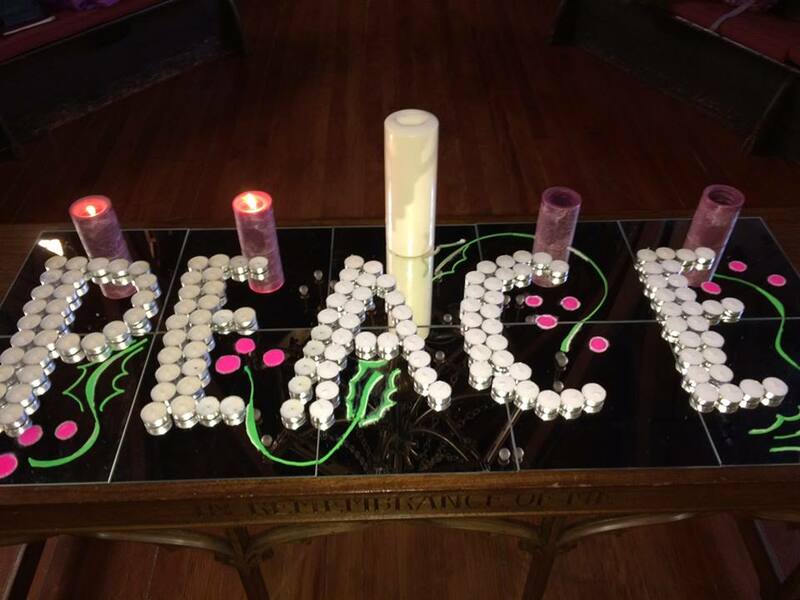 Have them write an advent hope or prayer for peace on the wax paper and place it on the table or collect them in another way. 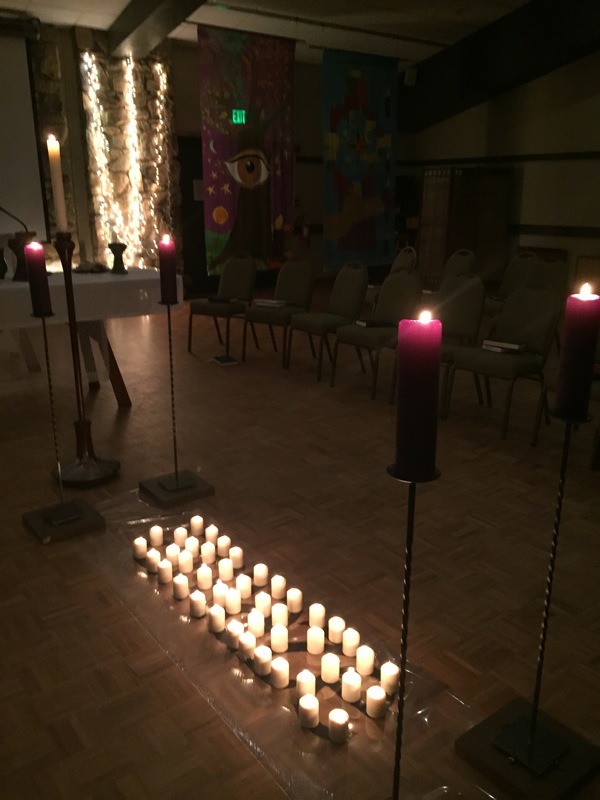 In preparation for this Sunday, adhere the wax papers to the candles. Directions are found here. They were invited to find their candle and take it with them. 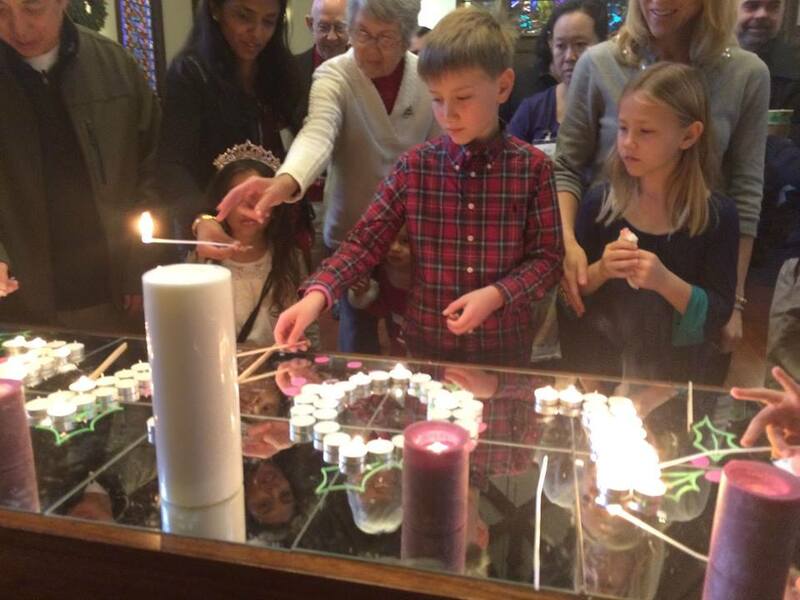 Whenever they light the candle, may there prayers of hope, peace, love, and joy illumine throughout this advent season.